11630 Webster Hill Road, Boonville, NY.| MLS# S1172312 | Benn Realty LLC -Since 1968, and now with offices in Old Forge and Remsen to serve you better. 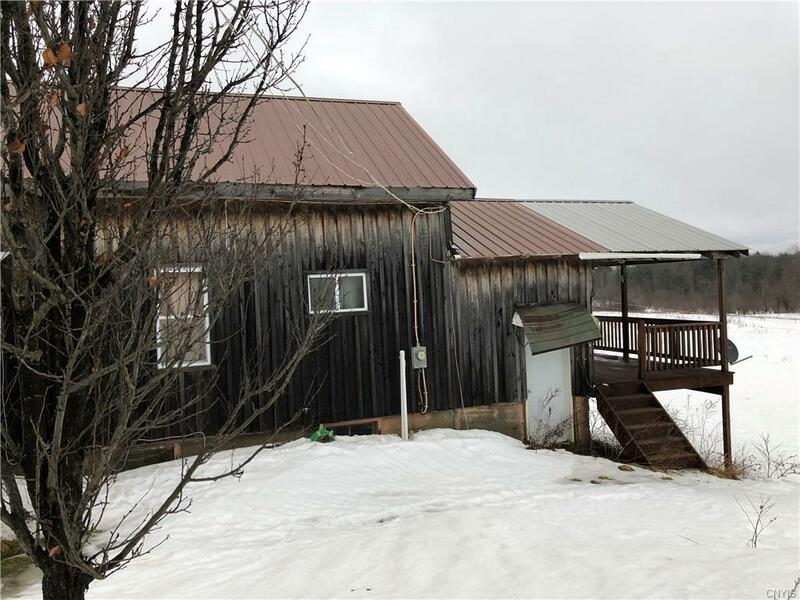 Great country fixer upper situated on 46 acres with some wetlands, has a 2 stall garage with upstairs storage, and a back deck overlooking the property, Boonville Municipal electric and close to snowmobile trails. This home has great potential with some TLC. Directions To Property: From Boonville Take 294 Via Ford St. Take Left Onto East Ava Rd Which Turns Into Webster Hill Rd. House Is On The Left.